Hair File With The Experts: Your Summer Hair Fashion Guide With Bellagio Salon! 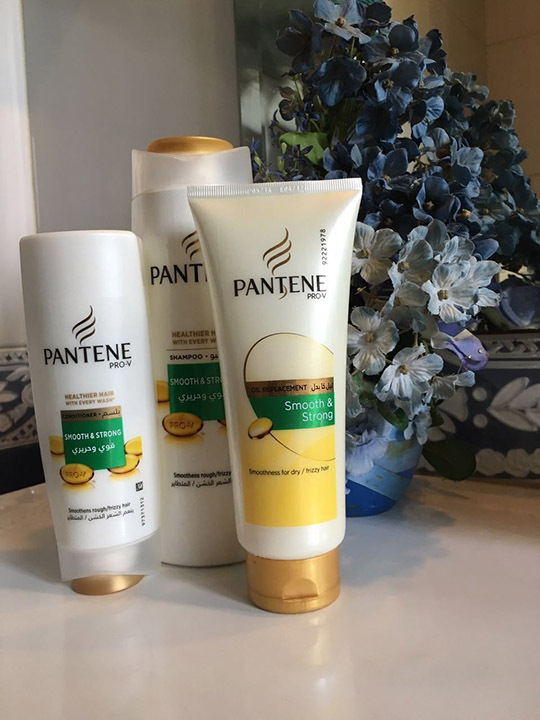 Hair File with the Experts: Pantene Pro-V hair does it all! Style Notes with Maha Burney: Viva La Frizz! 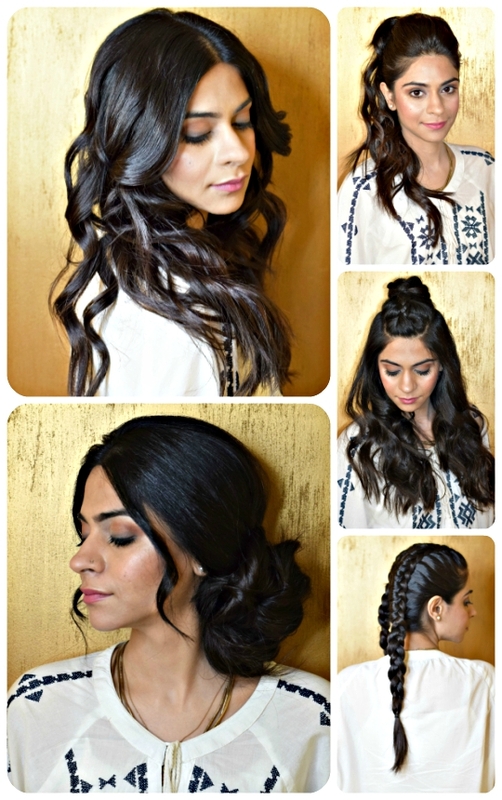 Beauty File with Nida at Tariq Amin Salon: The Comeback of Crimp! Beauty File with Nida Khan at Tariq Amin Salon: Comeback of Pin Curls & Short Hair! The fishtail braid has been spotted everywhere lately, on runways, sported by celebrities, in the movies and on the streets….